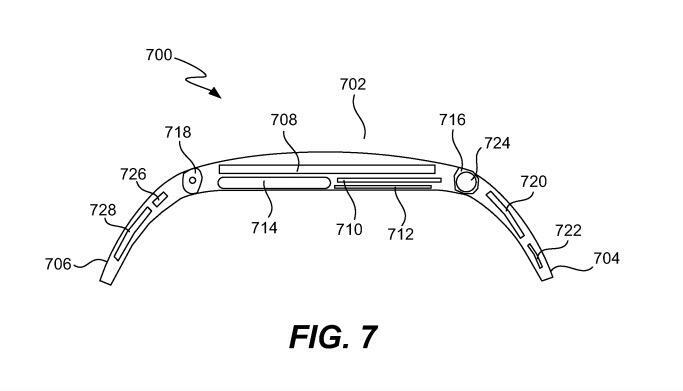 Apple's iWatch is expected in October but, without any official word from the company, there are still plenty of folks who aren't convinced Apple is going to release the device. 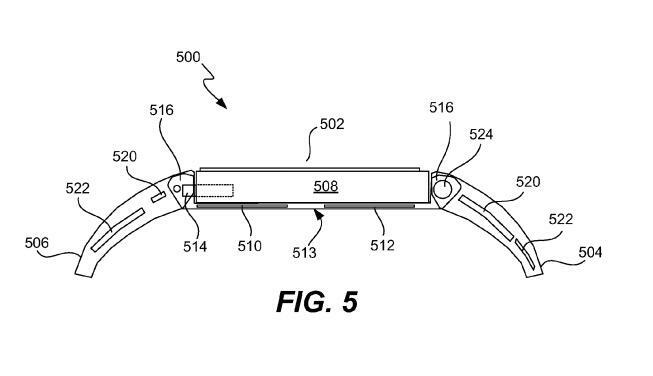 Now, thanks to a new patent filing, we have even more evidence that Apple is indeed working on developing its own wearable that syncs with iOS devices. 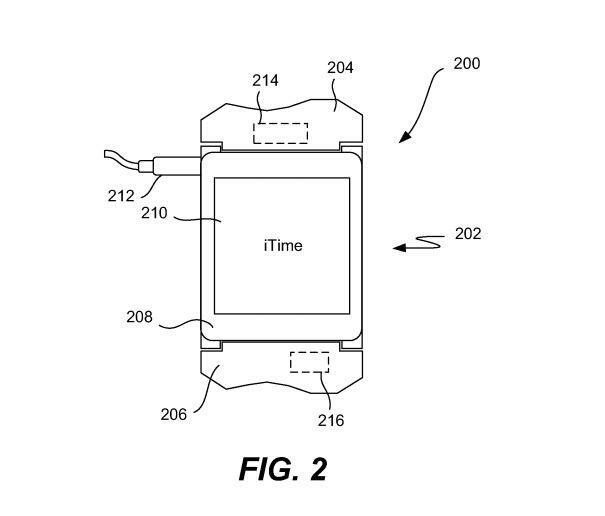 Apple was recently granted a patent titled "Wrist-worn electronic device and methods therefor," that basically describes a lot of the functionality we expect in the iWatch, though it calls the device the "iTime." It describes receiving and interacting with notifications on the wrist, wireless headphone accessories, a touchscreen display, GPS, Bluetooth, an accelerometer and even applications. 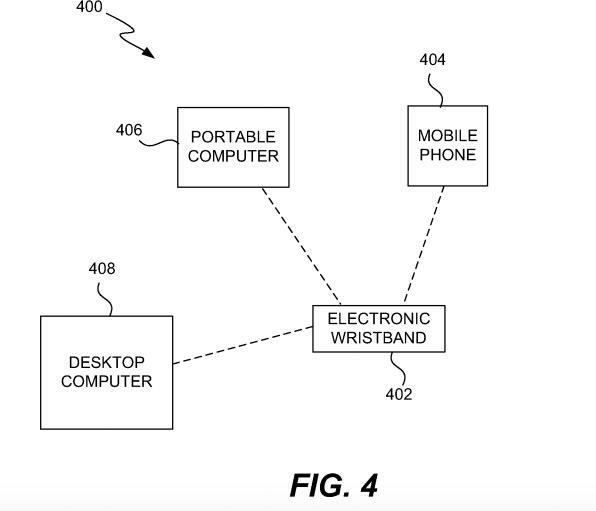 "Applications operating on a user's electronic device can also initiate an alert to a nearby electronic wristband," the patent says. "For example, the alert could pertain to calendar alerts, stock alerts, weather alerts, etc. 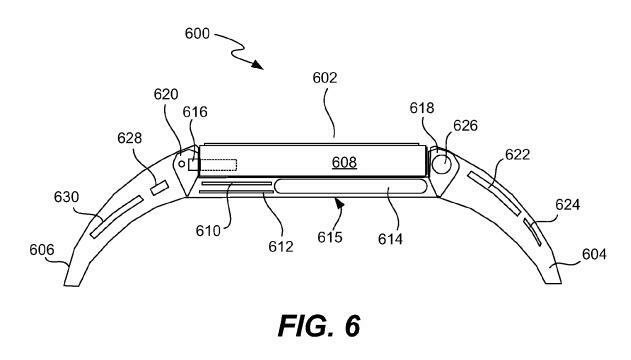 Also, applications can also seek remote user input from the electronic wristband." 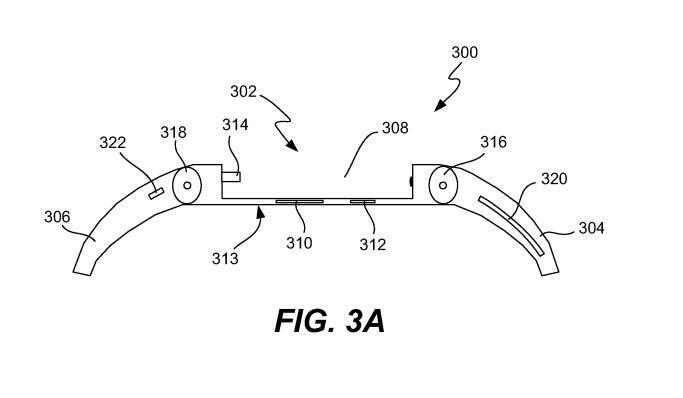 It's common for tech firms to patent technology, even without plans to eventually create a product using the patented intellectual property. 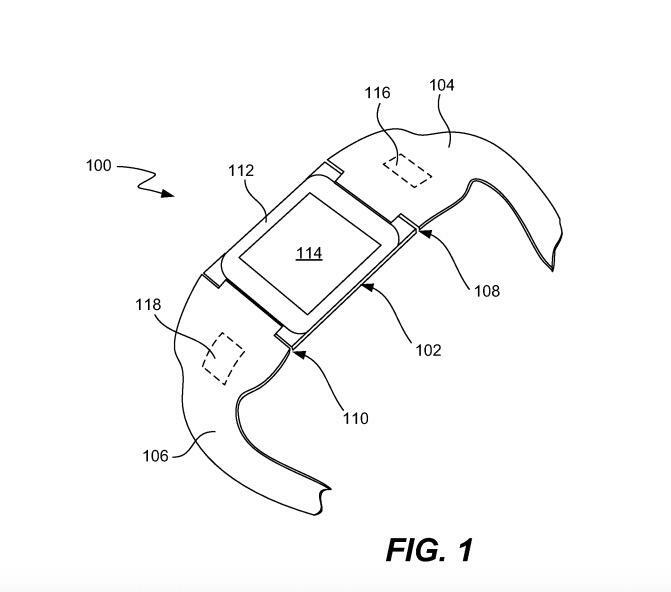 Still, with all of the rumors surrounding the iWatch, and all of Apple's recent hires, this seems like the best evidence that a wearable is indeed coming soon.